As part of my lazy Sunday I wanted something light and tasty for lunch. In the mood for something home cooked but with not so much effort. 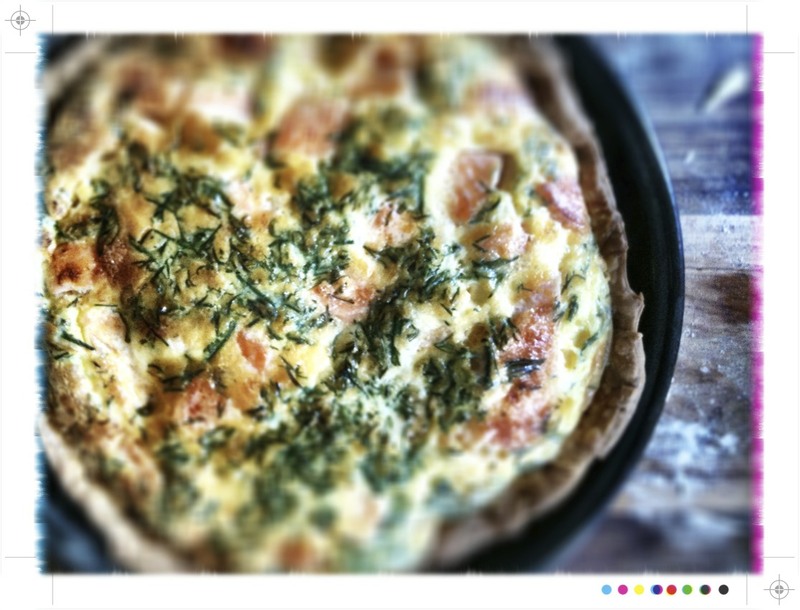 I remembered a tart I cooked a month or so ago and with some greens and Kikorangi and a quick search in the fridge resulted in some salmon and some beautiful dill. 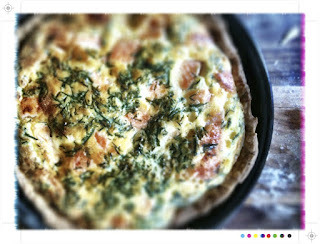 Salmon and dill are very good friends and I thought they would make for a nice wee tart. A lazy Sunday for means catching up on reading...so here is some of what I enjoyed and what I am hoping to be making very soon. 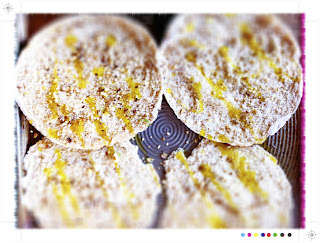 Flat breads with honey, thyme and sea salt over at the Smitten Kitchen. These look flaky, crunchy , salty and sweet, so what is not to love. And I must try these too; charred corn tacos with zucchini-radish slaw. A new to me blog Blue Kale Road where I found these wonderful salads; kale herb, broccoli tomato feta and carrot zucchini with seeds. Lovely recipes for the poor maligned Brussels sprout over at Milliemirepoix, where they are paired with toasty walnuts and pancetta and paired with tofu over at Hungry and Frozen.Go the Brussels sprouts - they really can be delicious! Broccolini flower fritters from Alessandra Zecchini...these look terribly moreish and use wonderful chickpea flour. 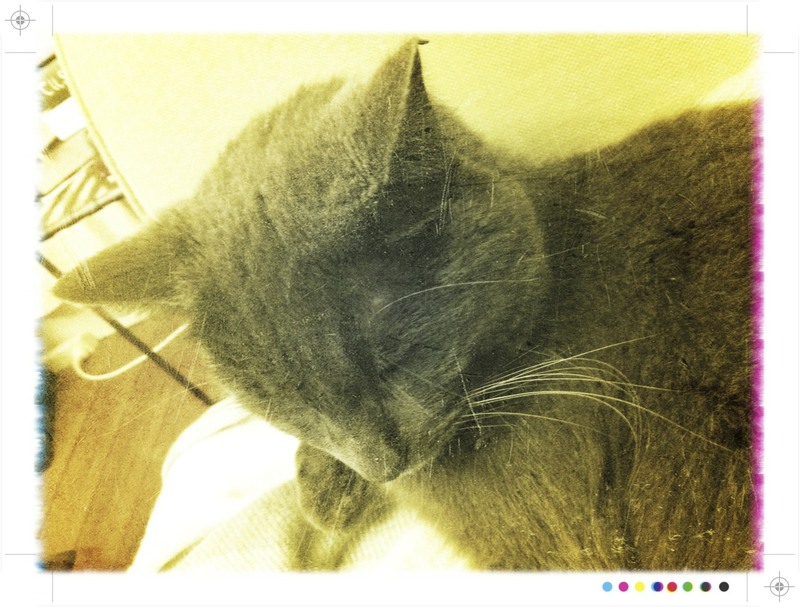 Another new to me blog is Not Without Salt. Stunning photography and some beautiful recipes like asparagus tart with walnuts and Parmesan. And this funny and charming post from Kim over at the Yummy Mummy...not your usual mummy blog. Let's just say be careful when you let the little ones near your KitchenAid! 250ml milk or if you want very rich & a little more indulgent some cream. 1 sheet store bought savoury shortcrust pastry, or of course feel free to make your own crust. 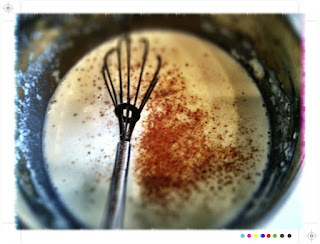 Whisk together the eggs,add the milk or cream and season with salt and pepper. 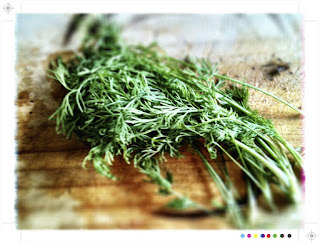 Add the dill and mix together. 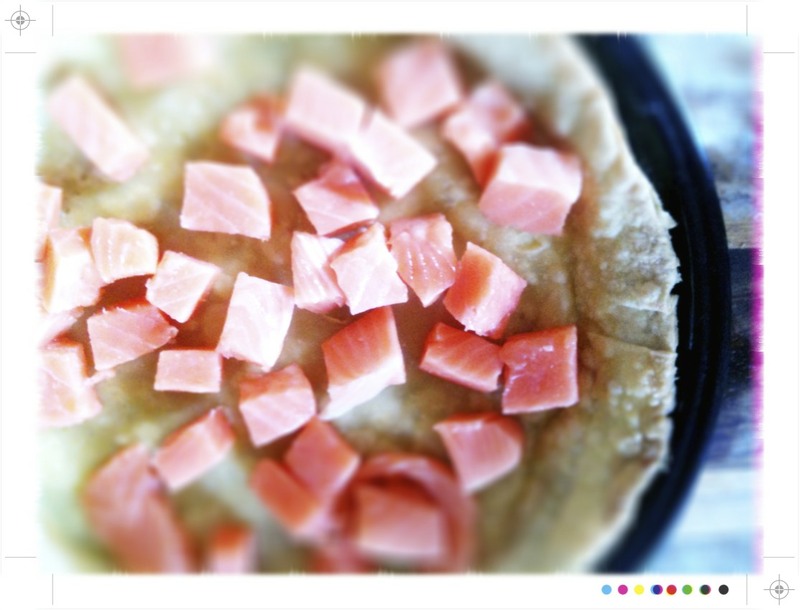 Place the salmon in the bottom of the baked crust and pour over the egg mixture. Pop in 190C/375F over for 25-35 minutes until the tart is just cooked through. Allow it to stand for a few minutes before serving. 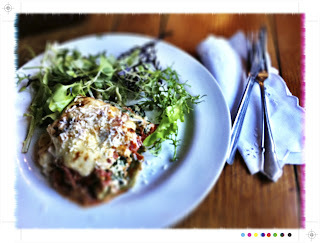 For Sunday lunch I served it up with a pile of peppery rocket drizzled with lemon olive oil and a few shards of Parmesan. On the side some, fresh out of the oven, yoghurt spelt bread and butter. 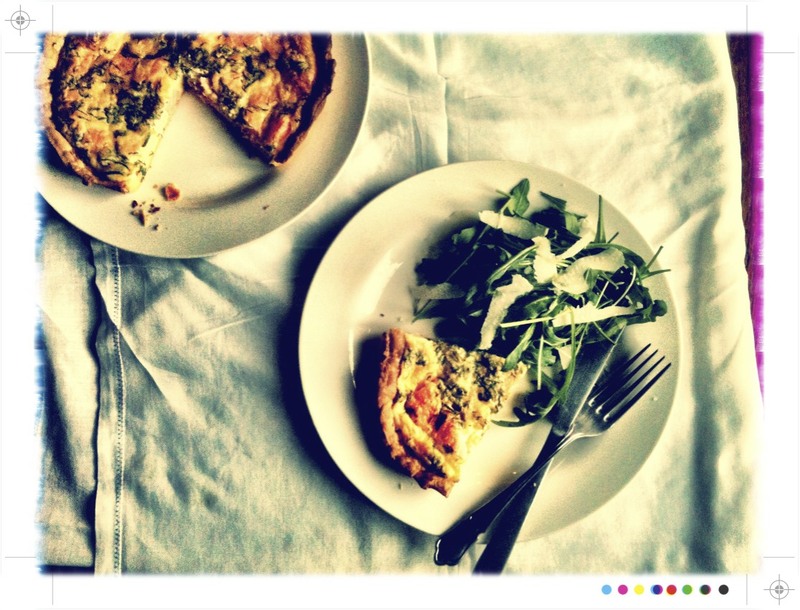 For that recipe head over here to Scandi Food, it really is delicious. 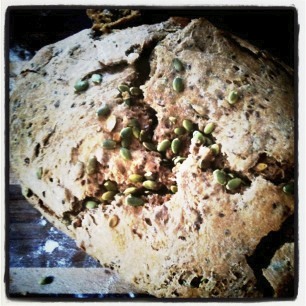 My kind of bread, quite a strong flavour with added texture from all the little pepitas. 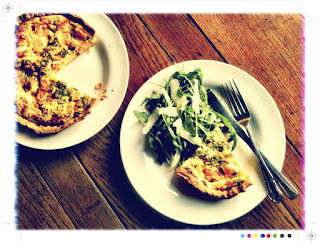 The tart was light and so pretty flecked with the feathery green dill. The salmon and dill just marry so well together, the richness of the salmon offset by the fresh, slightly sweet dill. The egg was light and fluffy and then a little crunch from the crust and even better enough left overs for lunch. Yes it is winter and it is a grey and rainy day, but as I am looking forward to a day of chilling out after a very busy week it is kind of perfect. I will be curled up on the sofa catching up on some TV, a few food blogs and some magazines with the perfect companion and indulgence, a bowl of homemade ice cream. 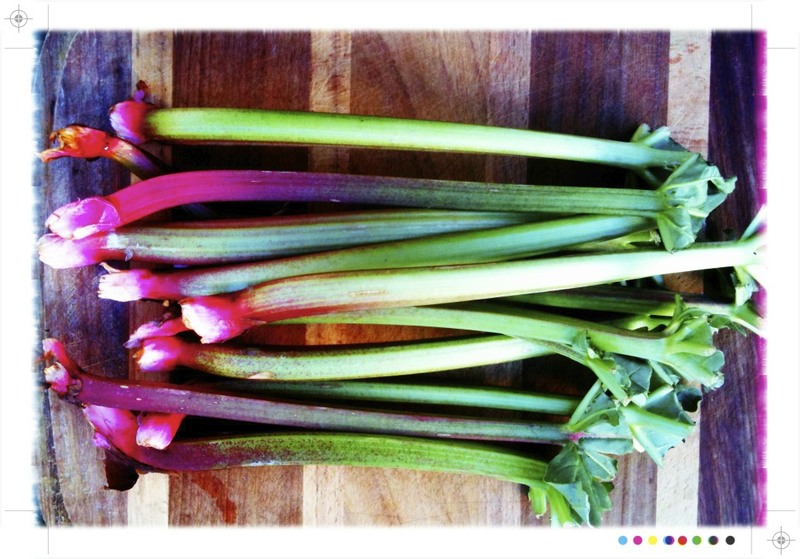 This one with a little rhubarb and some crystallised ginger added. The inspiration came from a a cooking class at Cook at Cook the Books. Dessert was rice pudding topped with a little rhubarb compote. Rice pudding is my food hell, the one food that I just cannot do, but the rhubarb compote was quite delicious and it immediately came to my mind that it would quite wonderful just warm atop some vanilla ice cream. To be on the safe side you can have a basin full of ice cold water ready to go. If it looks like the custard is about to curdle place the pot in the ice bath and whisk vigorously. Allow the custard to cool. 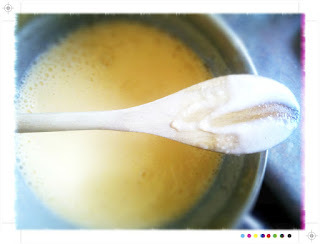 Remove the vanilla pods from the cream and strain the mixture in to the custard. 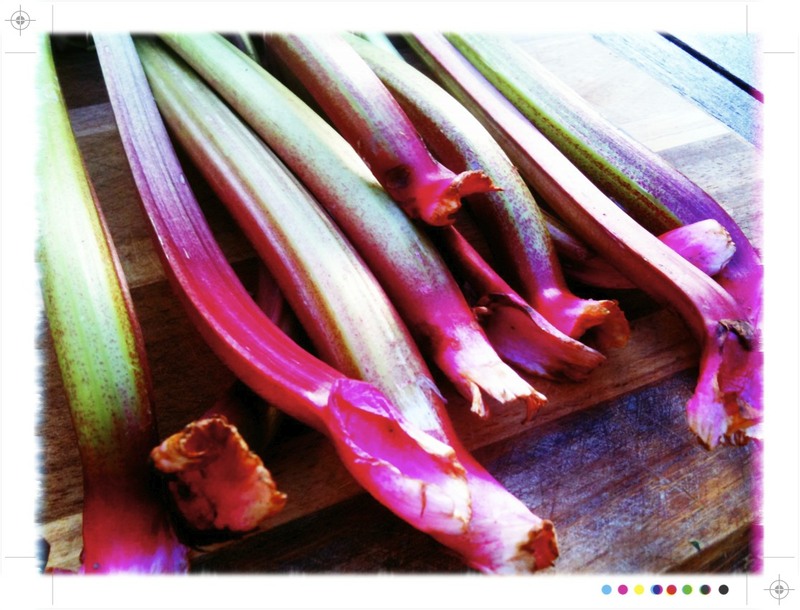 Melt the butter in a small frying pan and add the rhubarb, cinnamon and sugar. 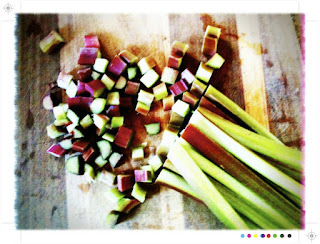 Cook for a few minutes until the rhubarb is softened and broken down. Set aside and allow it to cool. 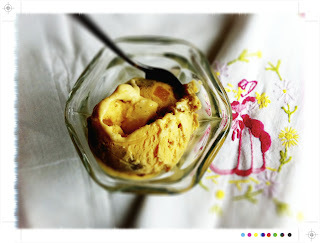 Cool the custard thoroughly, in an ice bath or over night in the fridge. Churn in an ice cream maker according to the manufacturer's instructions. When the ice cream is almost done add the cooled rhubarb and crystallised ginger to mix it through. Place in a container and pop in the freezer for about an hour. 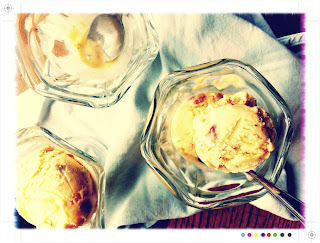 The rhubarb adds a little fruity tartness and and the ginger brings a little warmth to the rich, creamy ice cream. Curled up on the sofa, a bowl of ice cream, food blogs and magazines to read with the master snuggler makes for a perfect Sunday afternoon. 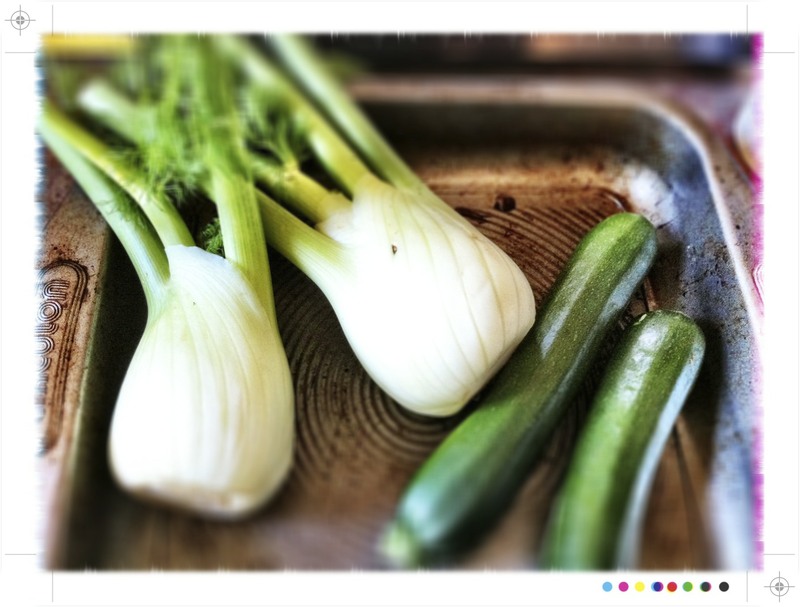 The sun was shining on the weekend and I had some beautiful fennel. 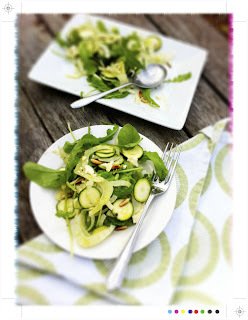 With blue skies and sunshine rather than roasting and braising I was in the mood for a salad. I love the crunch and the fresh aniseed flavour from fennel and I am happy to throw it in to any salad bowl. I turned to Super Natural Everyday from Heidi Swanson for a little, healthy, yet delicious inspiration and I came across this nifty little salad. As with most of the recipes it is fresh and full of flavour. I am loving this book at the moment for healthy and delicious vegetarian inspiration. It is good at steering me away, just every now and then, from big bowls of pasta or stews and casseroles atop piles of mash. A little steering is most definitely required this week to offset amazing Cuisine Master Classes, pre NZ Film Fest vinos and nibbles as I try and fit in as many movies as possible over the next few weeks*, and then to top it all off I am cooking dinner with some girlfriends on the weekend. I say cooking together as more of a show and tell as we will be cooking together so that I can show them how easy it is ti rustle up a wee bit of a dinner party, but more on that next week. 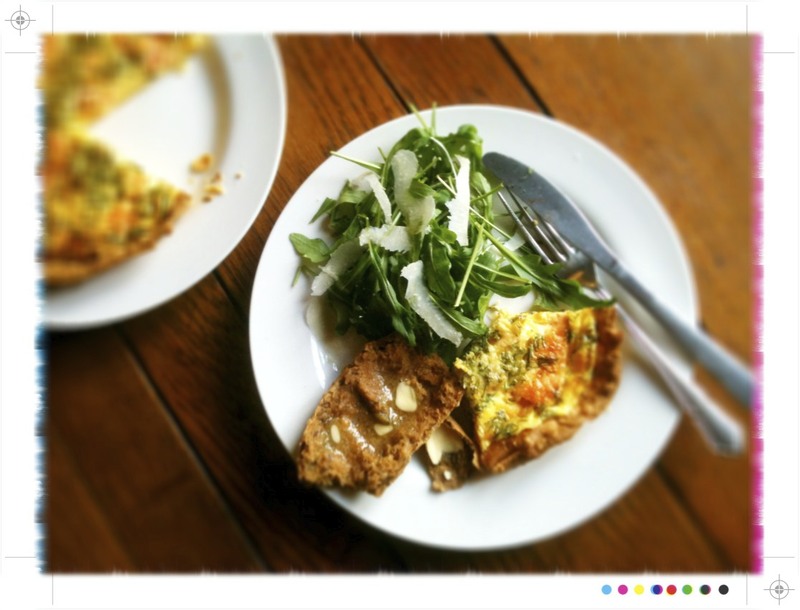 So I am being terribly spoilt food wise this week and need some healthier far in amongst all the over indulgence. 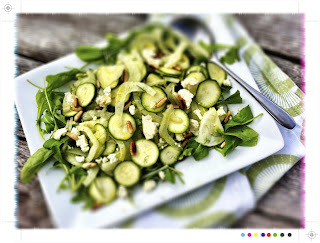 I digress, so back to the this salad. 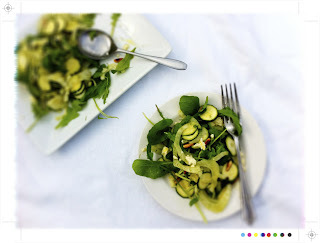 It just looked so appealing, ribbons and rounds of pale green flecked with dill all mounded on a platter, and sounded fresh and light with a simple lemon vinaigrette. Quite possibly my new favourite salad. You could use a mandolin or food processor, however I went with a knife and due to my lack of knife skills, and a desire for no severed fingers, the zucchini and fennel weren't quite paper thin. Paper thin would be prettier but you still get all the flavour with not so paper thin. Sadly there was no dill to be found so I used the fennel fronds. If you can find dill it would definitely add another layer of flavour. 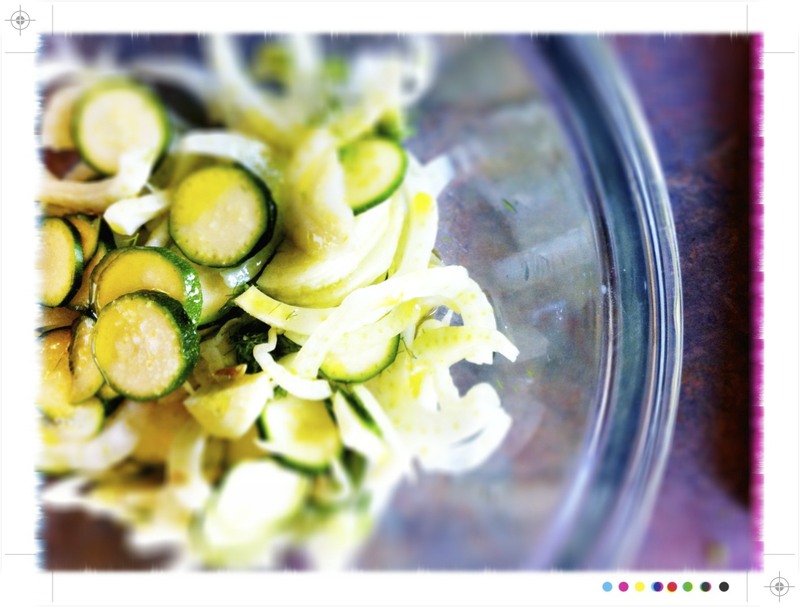 In a large bowl mix together the zucchini, fennel and dill. Toss everything together with the lemon juice, olive oil and a pinch of salt. Set aside and leave to marinate for 20 minutes to 1 hour. To serve pile the rocket on to a platter and mound the zucchini and fennel on top. Drizzle with most of the dressing and season to taste with more lemon juice, olive oil or salt as you like. A great tip from Heidi if the lemons are on the sour side is to add a little honey. 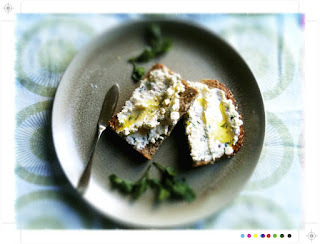 To finish scatter over the pine nuts and feta and serve immediately. This was my lunch on Saturday and I loved it. The fresh crunch of the fennel, the zucchini with a lemony tang from the dressing and peppery rocket would be quite wonderful on their own. 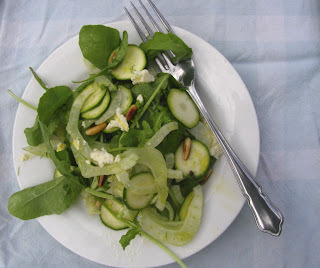 But there's more...the soft salty feta and then a slightly sweet toasty note from the pine nuts bring everything together. I did a half portion and I pretty much scoffed the lot. 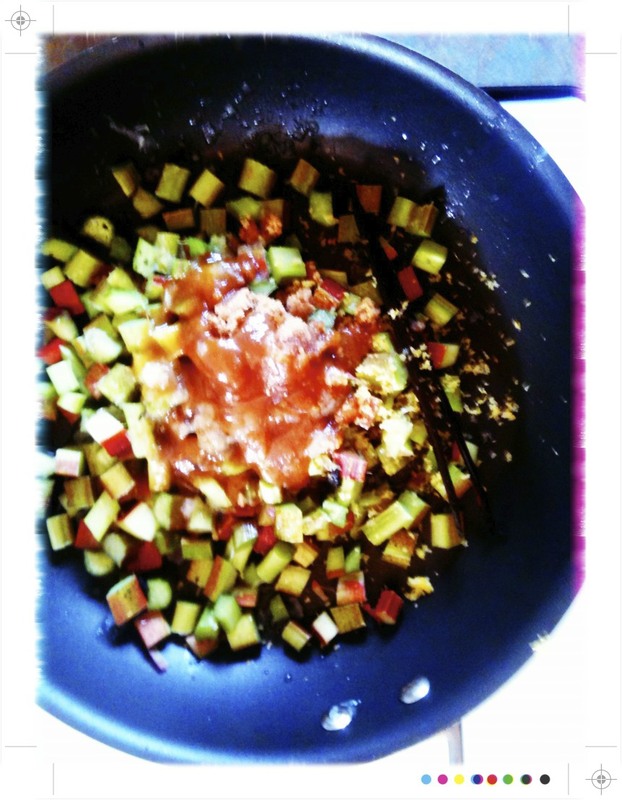 Such simple ingredients but when all tossed together most definitely greater than the sum of their parts. This weekend found me with a little bit of a carrot glut. Over brunch last weekend, and discussions with some fellow kiwi food bloggers carrot soup got a pretty bad rap, however I do think I have come up with a concoction that transforms carrot soup from the ordinary to something a little rustic, full of flavour and perfect for lunch on chilly Winter's day. 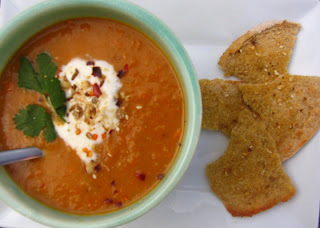 I had considered a batch of carrot and coriander soup but I was in the mood for something more robust and this one hit the spot. 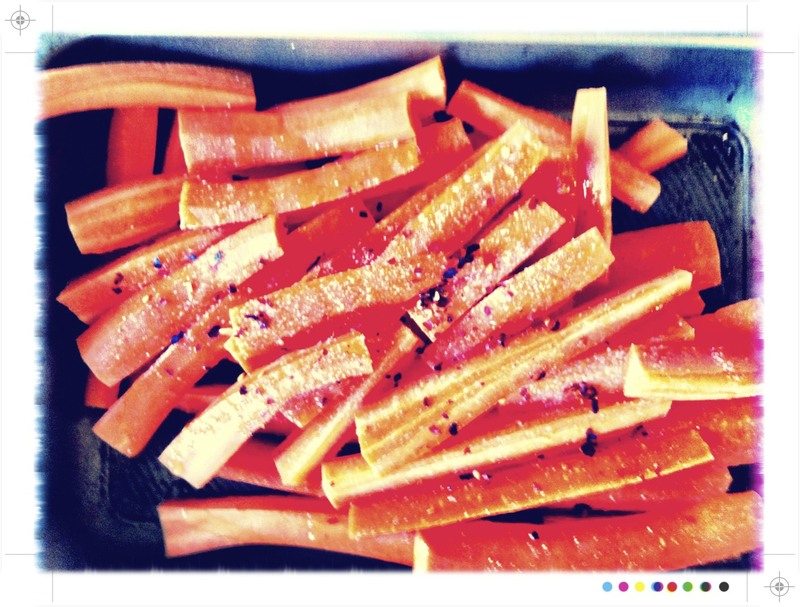 Roasting the carrots adds a sweetness and the lentils add texture and another layer of flavour. 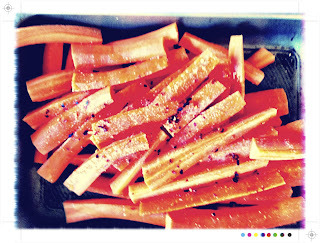 Place the carrots in a roasting dish. Season with salt and pepper, sprinkle of the chilli flakes and drizzle with a little olive oil. Toss everything together and place in the oven for 30-40 minutes until tender and roasted. Remove from the oven and when cool enough to handle roughly chop. Meanwhile, heat 2 tablespoons of olive oil in a large saucepan over medium heat. Add the onion, garlic, chilli and season with salt and pepper. Saute until tender, about 5 minutes. Add the coriander, cumin and smoked paprika and fry for a moment or 2 until fragrant. Add the lentils and fry for a moment or 2 more. Add the stock and bring to the boil, then lower the heat and simmer for 20 minutes. To finish add the carrots and blend with a hand-held blender until all blended,it will still have a little texture, but that is what I want from a rustic hearty soup. Season to taste. 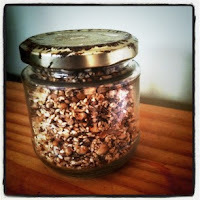 Dukkah is an Egyptian staple, a mixture of coarsely crushed nuts, sesame seeds and spices and there are a myriad of variations out there so feel free to mix it up with different nuts and spices. 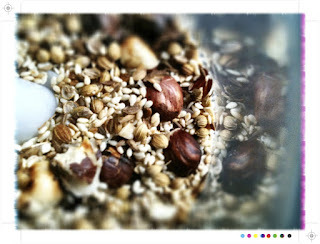 Traditionally dukkah is eaten with bread that has been dipped in olive oil which makes for a great pre dinner nibble. 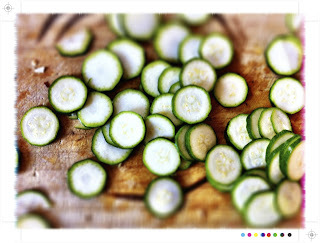 A liberal sprinkling will also liven up a salad or it could be used to create a crunch crumb for some lamb cutlets. In a frying pan dry fry the sesame, coriander and cumin seeds along with the hazelnuts. 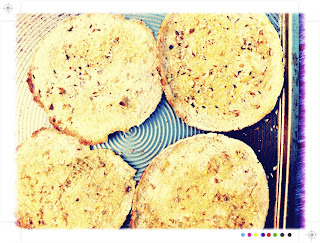 Just for a 1-2 minutes to allow them to become toasty and fragrant. Let them cool a little and then grind to a coarse powder either in a food processor or a pestle and mortar. Season with salt and pepper and store in an air tight jar. 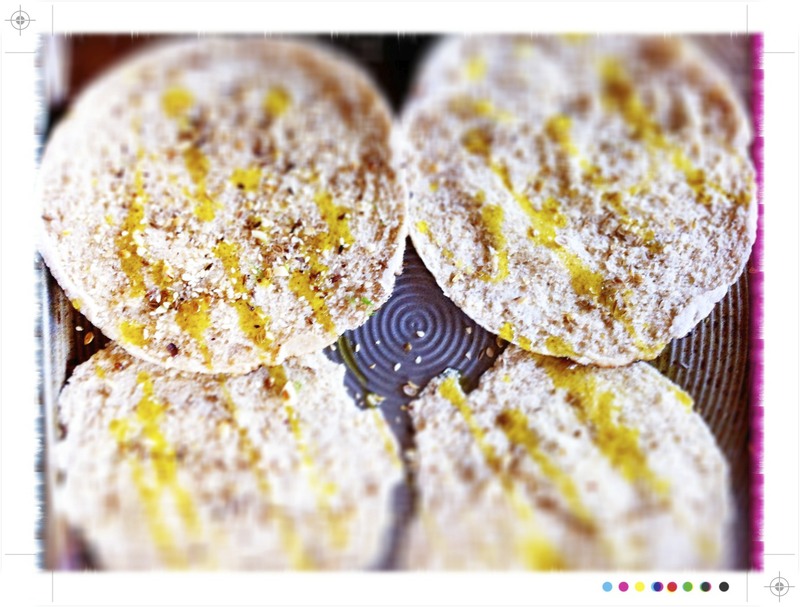 Split the flat breads or pita and place on a baking tray, scatter with the dukkah, season with salt and drizzle with a little olive oil. 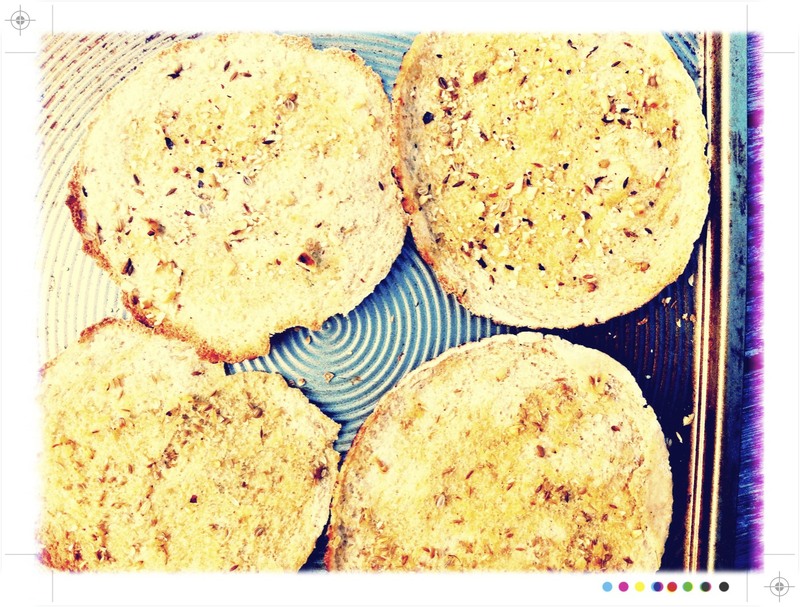 Pop in to a 190C/375F oven for 5 minutes or until crisp and golden. Keep an eye on them as they can go from golden to charred fast! 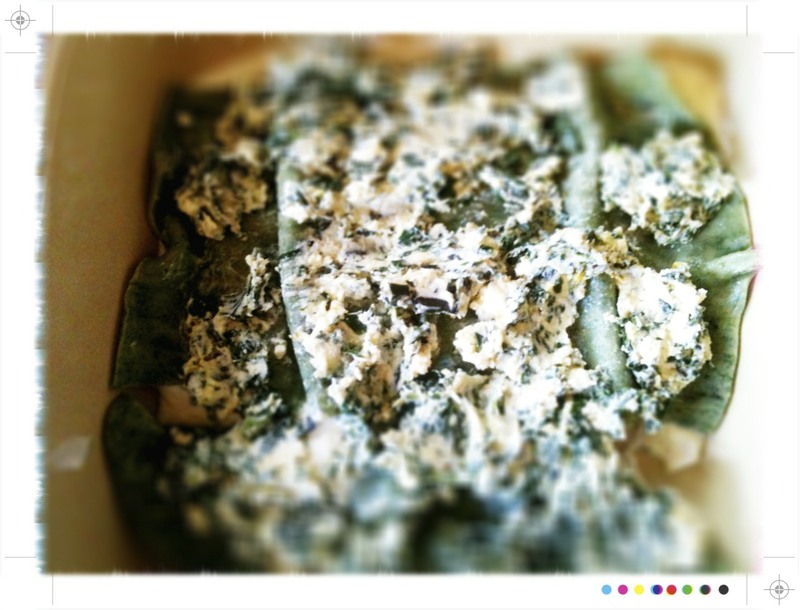 Remove from the oven and allow them to cool for a few minutes before break in to shards. 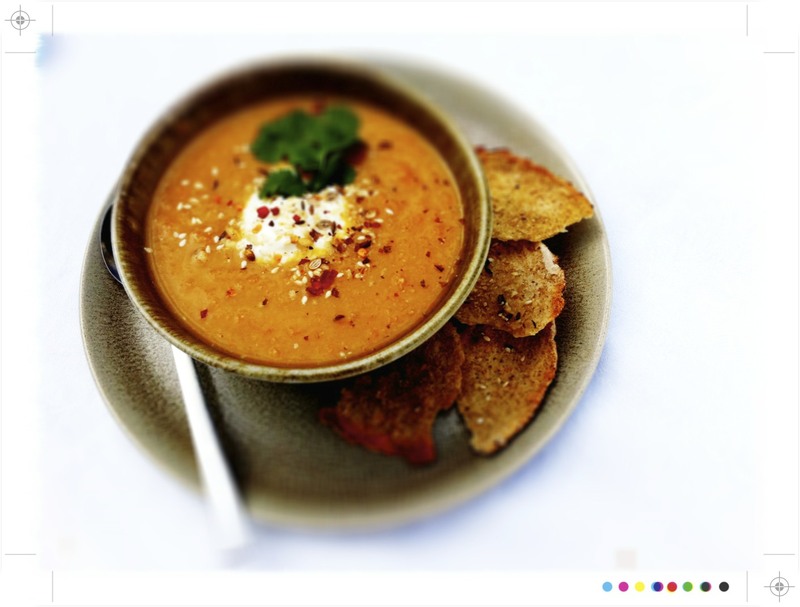 Ladle the soup in to bowls. Top with a dollop of yoghurt, a sprinkle of dukkah and chilli flakes plus a little fresh coriander and serve with the crispy flat breads. The soup is filling and comforting, a little sweetness from the carrots and just a little heat coming through from the chillies and smoked paprika. The lentils make it robust and hearty. 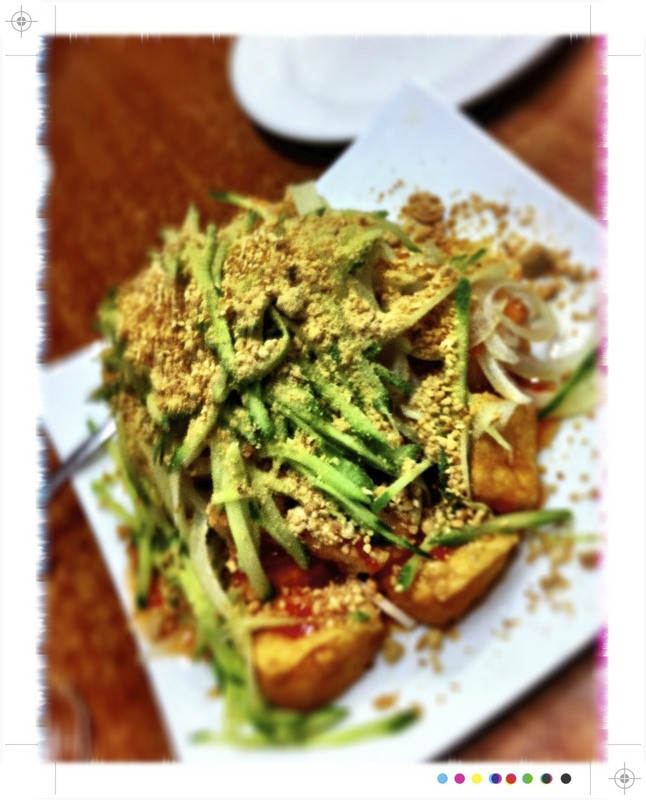 As with many dishes the garnishes bring it to life. 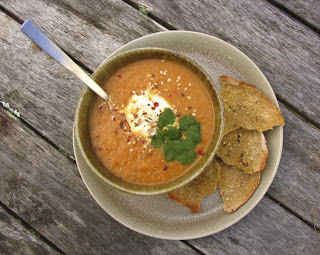 The cool, creamy tart yoghurt , nutty toasted dukkah and just a little heat from the chilli finished with a fresh aromatic hit from the fresh coriander make for flavourful and comforting soup. I love the creamy, cool slight tartness that that the yoghurt delivers as it melts in to the soup. 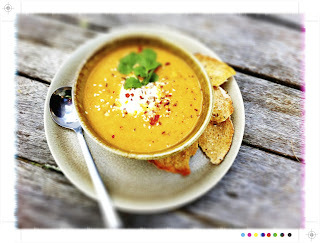 Then there is a little toasty crunch from the dukkah and warmth from the chilli flakes. Not to mention dunking those crispy shards of dukkah coated flat breads which were terribly moreish and I think they may well be making a regular appearance as a pre dinner nibble or tasty little snack dipped in some hummus. I have had a hankering to make some homemade ricotta for quite some time and I finally got around to it a couple of weekends ago. I only wish I had done it sooner. It is so easy! 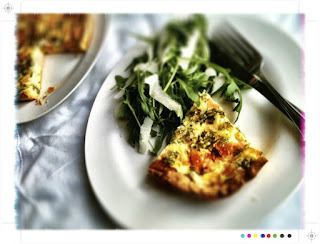 I am not the only one to have such a hankering, there have been ricotta recipes and posts popping up all over the place and it was part of a cooking class at Cook @ Cook The Books the other week. However, I couldn't go past Jennifer Perillo. Anyone who reads In Jennie's Kitchen knows her love of ricotta, and she makes it every week. Plus the latest post was her ricotta recipe revisited so I went with that knowing that it would most definitely deliver, and deliver it did. Lighter, creamier and, with a little buttermilk, more flavourful than any store bought ricotta. Once the curds begin to separate from the whey (you'll see little specks of white bob to the surface)stir gently and set heat to the lowest setting. 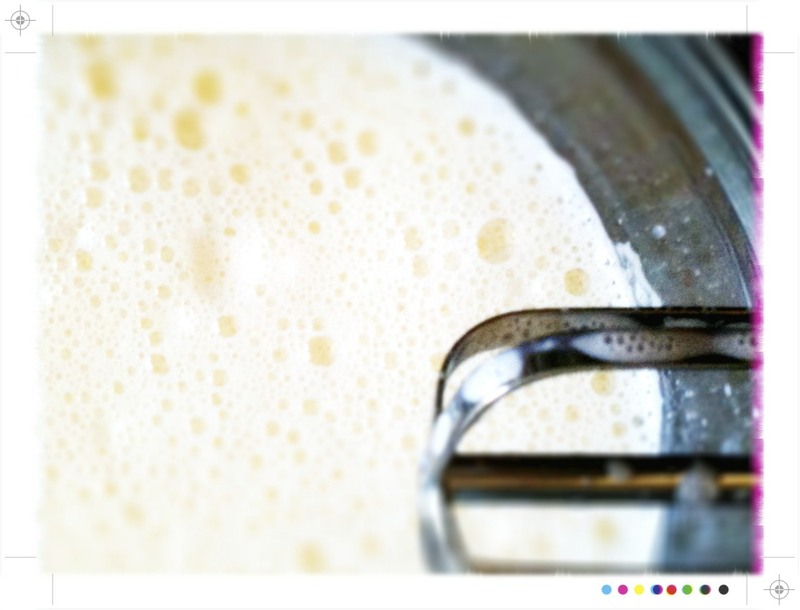 You'll see little specks of white bob to the surface when the curds begin to separate from the whey. Cook for 2 more minutes and then remove saucepan from heat. Set the saucepan on an unlit back burner for at least 30 minutes, and up to one hour. The longer you leave it the more the curds will develop. After an hour, gently ladle the curds into the muslin lined sieve or colander. 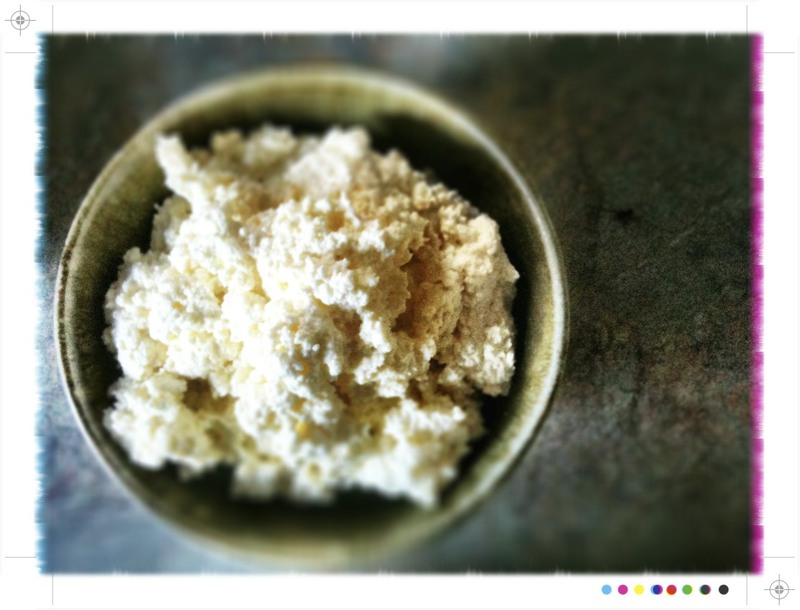 Ladling gently allows for a lighter ricotta. 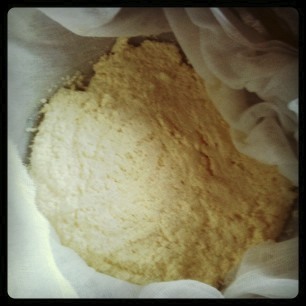 Pull the muslin up the sides to loosely cover the ricotta and let it sit for 10-20 minutes to drain. 10 minutes will yield a moist ricotta that would be great for baking and 20 minutes not so moist, which was perfect for making in to a garlicky herb dip and for a spinach and ricotta lasagne. *If you are in NZ you can get muslin at Spotlight or a fabric shop, if in Onehunga pop down to the bottom of the mall to Antique Fabric and Lace where you can pick it up for a couple of dollars. It really was quite beautiful. Very light, very creamy with just the subtlest tang from the buttermilk. It has been somewhat wet and wild here in Auckland over the last few days. Not to mention thunder and some quite incredible lightning. The poor wee master snuggler is not a fan and has spent quite a bit of time cowering under the house rather than snuggled under the heat pump. So while Calean was cowering under the house the weather left me craving comfort food, but I was also determined to go a little lighter and get back to some healthier living and some exercise. It is hard getting up before 6am, when it is not only dark but wild and wet to boot! But one must in order to allow for life's little indulgences. I also had massive pasta cravings after reading Pastamania over at Heartbreak Pie. In my vege box a big bag of spinach and a big bag of beautiful mixed greens; swiss chard, silver beet, kale, cavalo nero. Definitely fitting in with my healthier living plans and I found a great way to use both of these bags of green goodness. Spinach, greens and ricotta lasagne. The pasta providing the requisite comfort and the greens and the tomato sauce the goodness. And of course not to mention just a little indulgence from a silky bechamel. What I would call balanced. There are a few components if you are making it all from scratch but it is all fairly easy and well worth the effort. For the spinach pasta I used only whole eggs and added salt, plus a little nutmeg was added to the spinach. 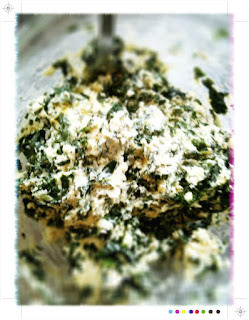 It is just a combination that I love and I carried it through to the bechamel and the spinach and ricotta mixture. For the tomato sauce I used my own as I always have a batch stashed in the freezer. I also did the layering slightly diffeerenty, one because I didn't have enough pasta for 7 layers, and two because I like to top to be golden, bubbly, Parmesan sprinkled bechamel. Place the flour in a bowl or in the bowl of a mixer. 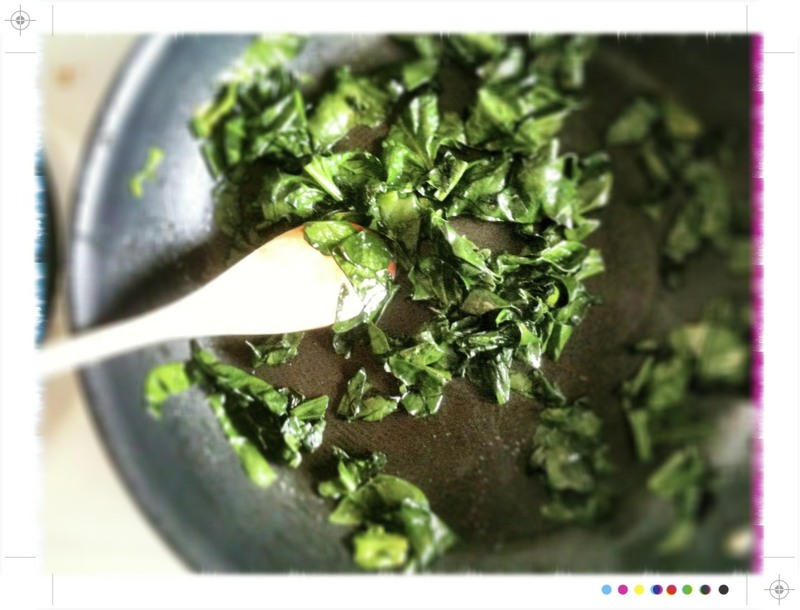 Melt the butter in a frying pan and add the spinach and nutmeg. Saute until tender and then cool and squeeze dry. Place the spinach in a food processor and and the eggs and the salt. Blend until you have a smooth paste. Add the spinach to the flour and mix by hand in the bowl or in the mixer with the paddle attachment until the dough just comes together. Turn the dough on to a floured surface and knead. Shape the dough in to a ball and cover in cling film before placing in the fridge to rest for at least 1 hour. Remove the dough from the fridge and roll out by hand or put it through a pasta machine. If using the machine cut the dough in half and roll one half out so that it is able to go through the machine. 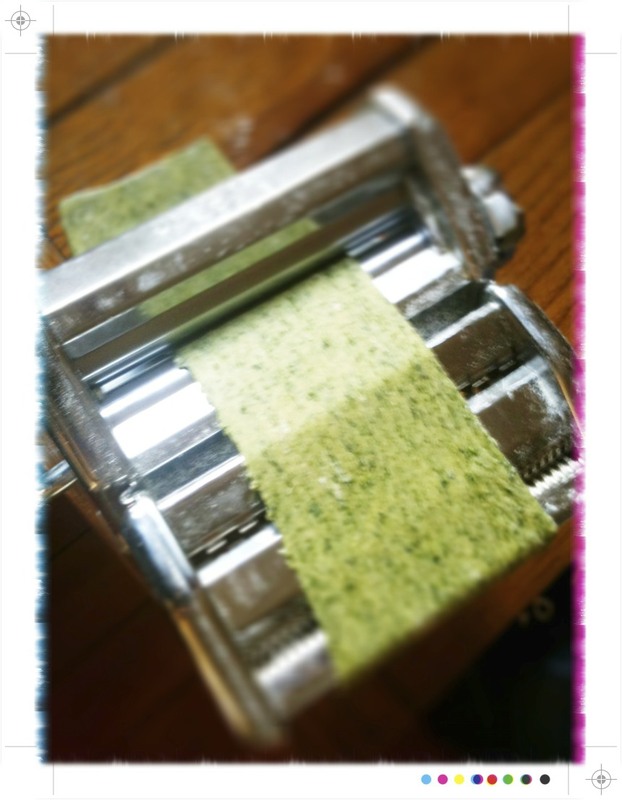 Pass the pasta through the machine on the widest setting and then fold the pasta in to thirds before repeating again. I actually did this twice as initially the pasta seemed a little rough with the flecks of spinach, but a couple of times folding it started to become lovely and smooth as it should, just a little patience required. Move down to the next setting on the machine and run the pasta through again, and then down to the next setting until you have the pasta as thick as you want it. As this was for lasagne I went for a medium kind of thickness...but each to their own. Cut the pasta in to sheets and place in an oiled dish with a little oil between each sheet to stop them sticking together. Feel free to use your own homemade tomato sauce of course. Heat the olive oil in a large saucepan over a medium heat and add the onions and garlic. Saute until they are translucent, about 5 minutes. Add the celery and carrots and season well with salt and pepper. Saute for another 10 minutes or so until the vegetables are cooked through and soft. Add the tomatoes and bay leaves and simmer for 45 minutes to an hour until the sauce thickens. Taste and season if need be. The sauce will keep for a day or 2 in the fridge but freezes well and is great to have on hand for a quick supper, stirred through some pasta and topped with a little fresh basil and Parmesan. In a medium saucepan melt the butter and then stir in the flour. Cook over a medium heat for 2-3 minutes. 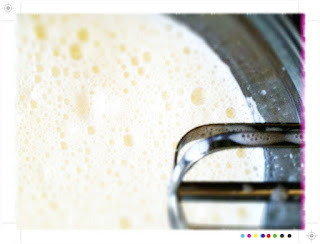 Add the milk a little at a time, whisking constantly. Keep whisking as you add the milk to avoid lumps. Once the milk is all whisked in, season with salt and pepper and add the nutmeg. Slowly bring the sauce to a gentle boil, stirring all the time. Simmer over a very low heat for 20-30 minutes and stir every now and then to stop the sauce sticking to the bottom of the saucepan and making for hard work washing up. Make just before you are about to use as the sauce will thicken when it cools. However, if it does thicken to much just warm through gently and add a little more milk to thin it a little. For the ricotta, see recipe above. 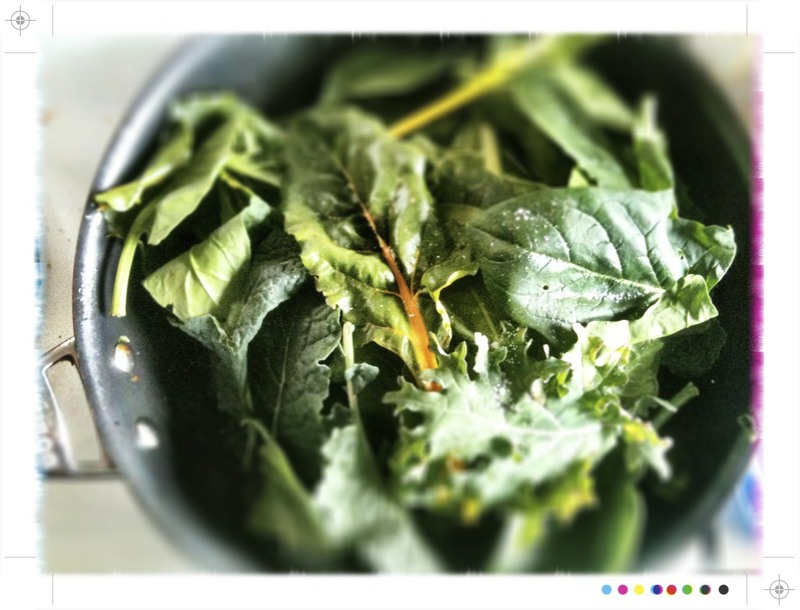 Heat the olive oil in a frying pan and add the greens. Season with salt and pepper and add the nutmeg. Once tender remove from the frying pan, cool and squeeze out any moisture. Finely chop and mix with the ricotta and half of the Parmesan. Once you have all the components good to go it is straightforward from here on in. 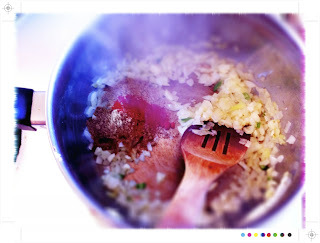 Bring a pot of salted water to the boil and add the pasta. Cook for just a few minutes until al dente. Drain and rinse under cold water. In a large baking dish place a layer or the bechamel and top with a layer of pasta, trim to fit if need be. 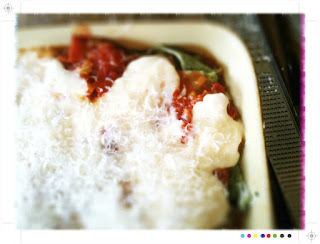 Next a layer of ricotta and then another layer of pasta follow by a layer or tomato sauce and another layer of pasta. Repeat and then for the top I like a layer of tomato sauce topped with the bechamel as when it all cooks they meld together in a wonderful way. To finish top with the grated Parmesan. 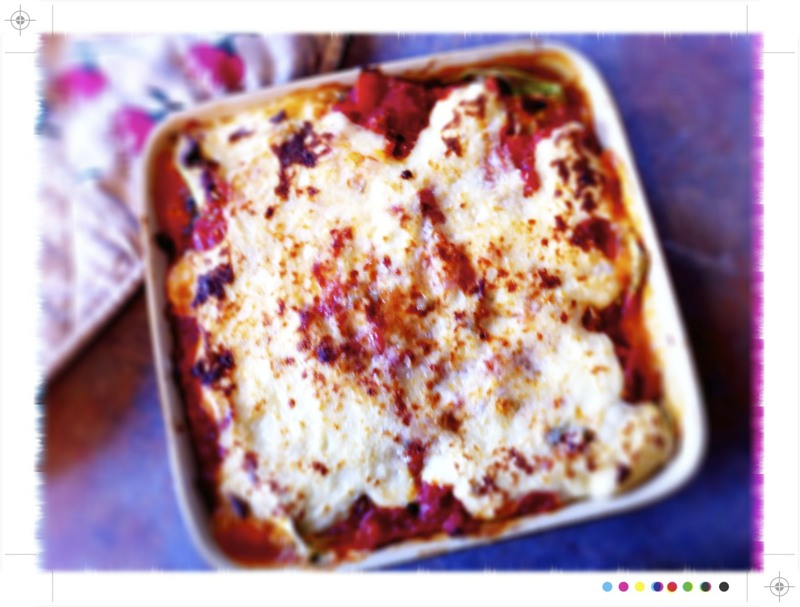 Place the lasagne in the oven until it is golden and bubbling. 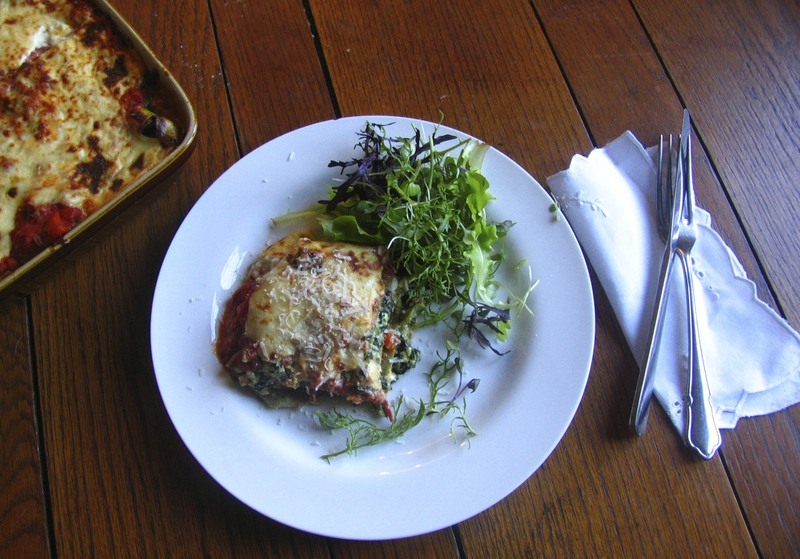 Remove the lasagne from the oven and allow it to sit for 5-10 minutes. So pretty to look at, the bright green pasta flecked with spinach, rich tomato sauce, the white of the ricotta and bechamel. The pasta was smooth and green, enveloping everything in a smooth pasta blanket. The tomato sauce rich, the ricotta fresh and light and all oozing with the bechamel. The ladies in our little street have a Book Club. We do chat a about books but is more about chatting about everything else over a few nibbles and a glass of vino or two. I guess I am lucky to live in a street with so many lovely and like minded neighbours. It all came about at our annual mid winter progressive dinner last year, so we have been having our monthly catch ups for a year now as tonight is again the night, if a little belated, of our mid winter dinner. For tonight's festivities a shoulder of lamb is slowly roasting in the oven, perhaps more about that another time. 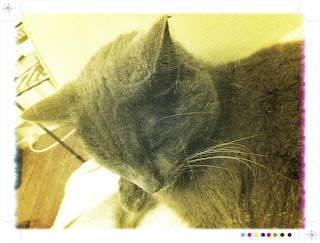 Hard to believe it has been a year, which also marks a belated 1st year birthday for this little blog. It completely bypassed me until I had a wee look at the archives and saw that the first Toast post was 26 June 2010. There have been a few changes and I hope a little progress made, especially on the writing and photography front! As for the cooking, I just wish there were more hours in the day to cook everything that I want to, and to read every cook book I have from cover to cover. I am not really sure where I am headed but it has been a fantastic journey so far and what stands out the most are all the wonderful people I have met, new friends, on line and off, and those that I have managed to meet face to face. So who knows what the next year will bring, but I for one can't wait to find out. 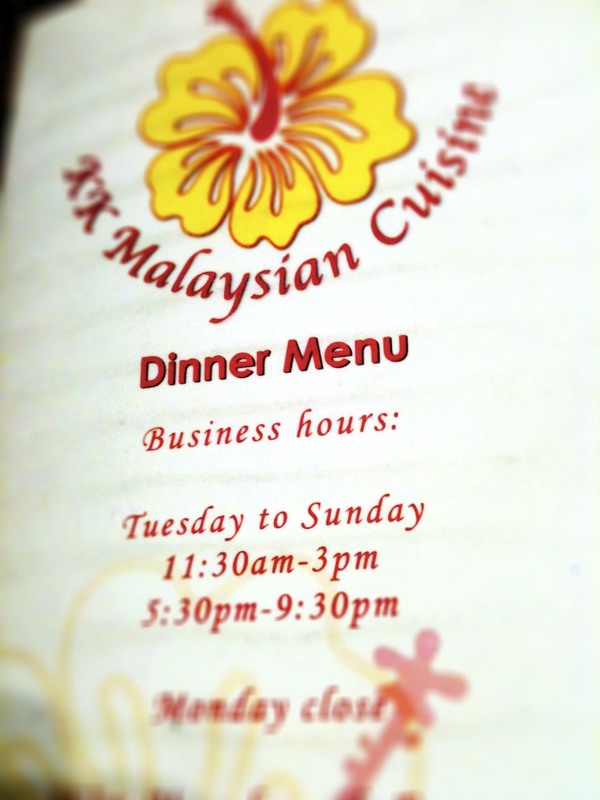 For this month's Book Club we decided to be a little different and head out to dinner. 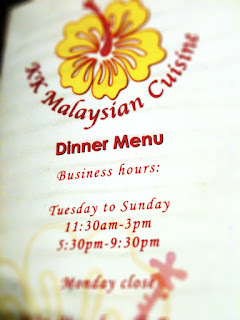 A few minute up the road is KK Malaysian. Whenever you drive past KK's it is packed and even in Winter people will be feasting on spicy Malaysian delights at the outside tables, despite the cold. For the main event we ordered a veritable feast to be shared. This is the best way to go at KK's as it is highly likely you will want to eat everything. From a previous visit I recalled the KK Special chicken and it didn't disappoint. 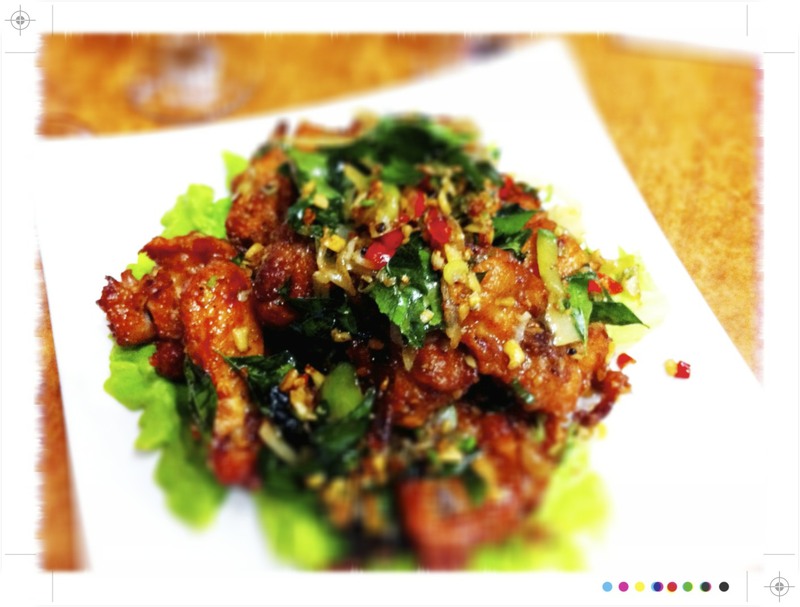 Marinated chicken is twice cooked - deep fried and stir fried with garlic, onions, birds eye chillies, spring onion and a little salt. 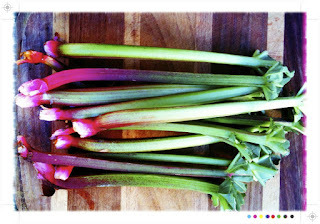 These are sweet, hot, succulent and terribly moreish. 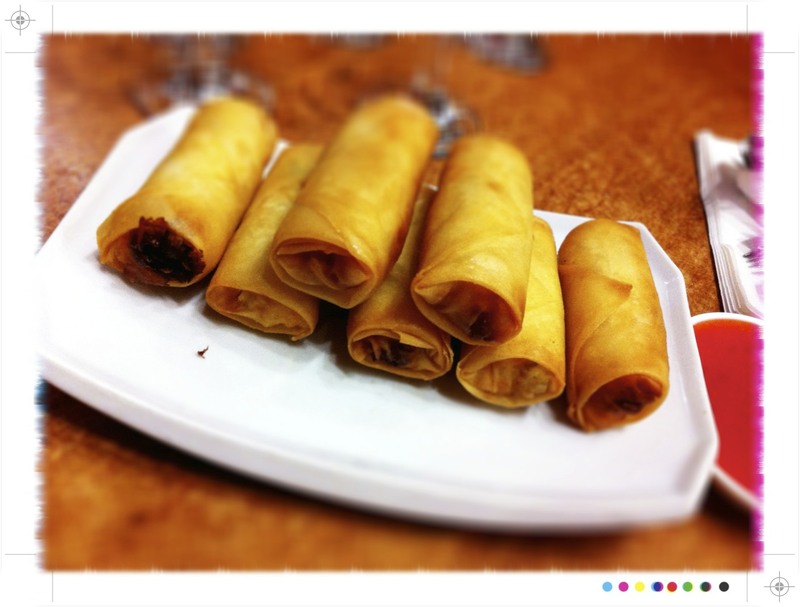 Polishing off a whole plateful would not be a problem. To cover of the curry we had Beef Rendang was fragrant and aromatic with just a little heat and topped with toasted coconut. Also on the table were ribs. 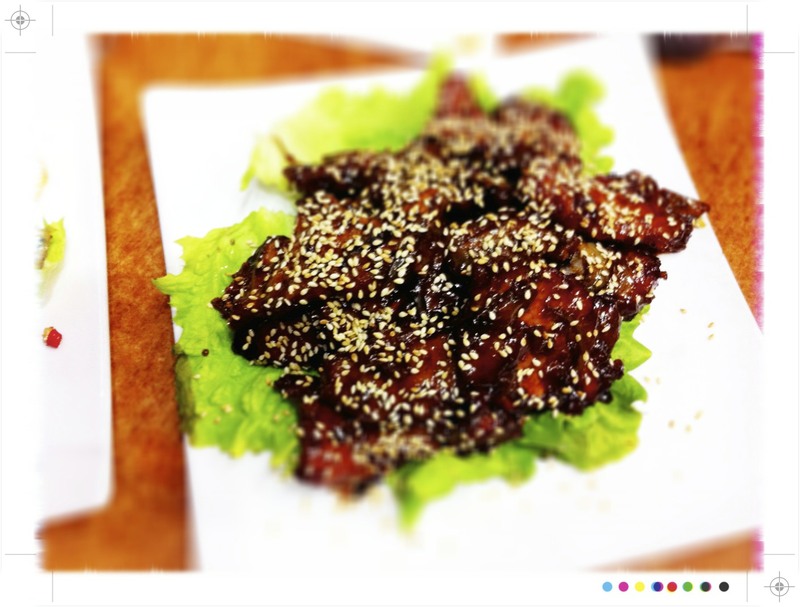 We were going to go with the KK Special ribs which like the chicken I am sure would have been quite delectable, but we were persuaded to branch out and try something different and plumped for the Coffee Ribs. Tender pork coasted in a coffee infused marinade and topped with sesame seeds. The pork was incredibly tender and there was the quite subtle hint of coffee. 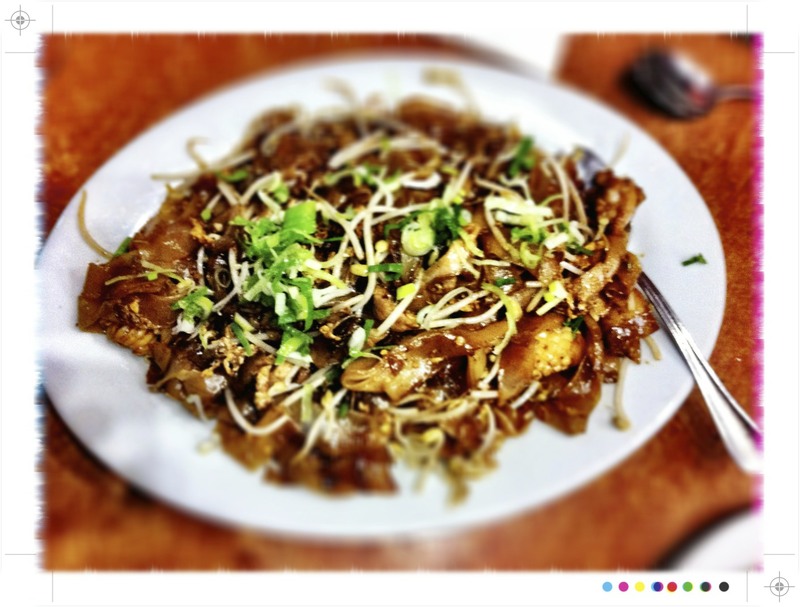 We also sampled some noodles, Fried Kuey Teow. They were fried flat rice noodles with dark soy sauce with bean sprout, chicken and seafood, satisfying and really quite moreish. For a vegetable dish we had the eggplant with chicken, shrimp and spices. 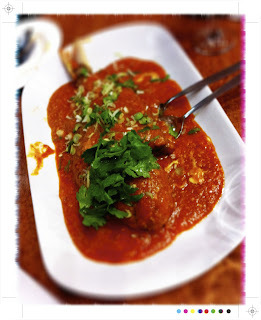 Full of flavour and a new way with eggplant for me. However, the other stand out of the evening was the Lak Zhi Fish. 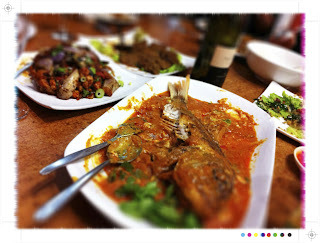 Whole snapper with a tomato based sauce with fresh chilli and ginger topped with spring onion and coriander. 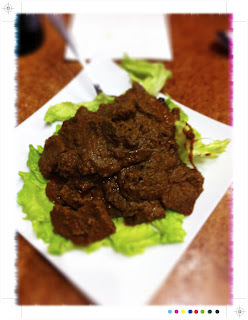 The sauce was so full of flavour, fragrant and it had the whole hot sour and sweet thing going on. It was incredible...what I would give for the recipe to that sauce. And all up, for what can only be described as a feast,$21 each! An absolute bargain for what was totally delicious, yes delicious! Full of flavour, aromatic, sweet, hot, sour and a little spicy...perfect for a wet and wild winter's evening to warm and nourish the soul.